HSI works to ensure there’s no safe haven for dogfighters worldwide by facilitating legislation to criminalize and sufficiently penalize dogfighting, strengthening existing law enforcement, and providing training and resources in countries with significant dogfighting issues. HSI catalyzes legislative reform and assists law enforcement in countries where dogfighting is prevalent by providing investigative expertise and training on how to penetrate the secret world of dogfighting and bring dogfighters to justice. We also support and train local animal groups in building successful government partnerships to care for and rehabilitate animals rescued in raids. Dogfighting is abusive—fighting dogs are repeatedly subjected to severe injury and sometimes prolonged death. Several countries have no specific dogfighting prohibition and lack basic animal cruelty laws; many countries have weak, partial or unenforced laws. While dogfighting has decreased in the U.S. thanks to stronger penalties and enforcement, many dogfighters have found refuge in countries that lack laws or enforcement. There has been an increase in dogfighting activities and breeding facilities in many countries, notably Mexico, India and parts of Eastern Europe. 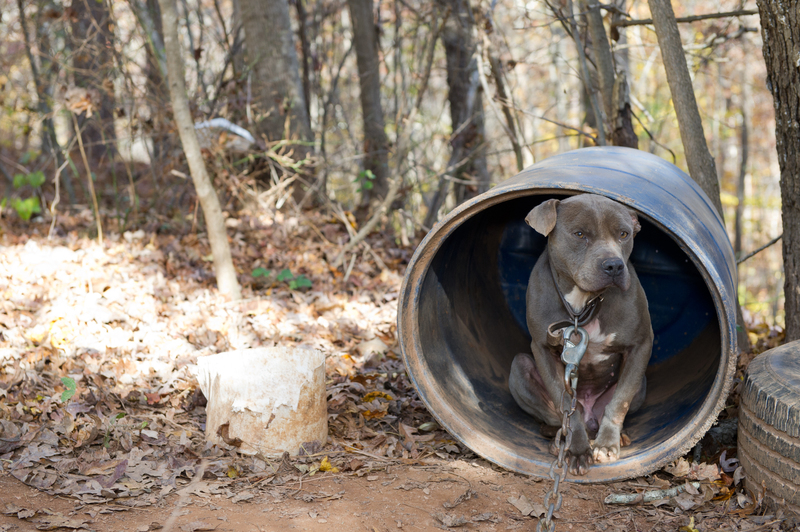 Dogs are being imported from the U.S. for dogfighting operations worldwide. Children are sometimes present at dogfights, which promote insensitivity to animal suffering, enthusiasm for violence and disrespect for the law. 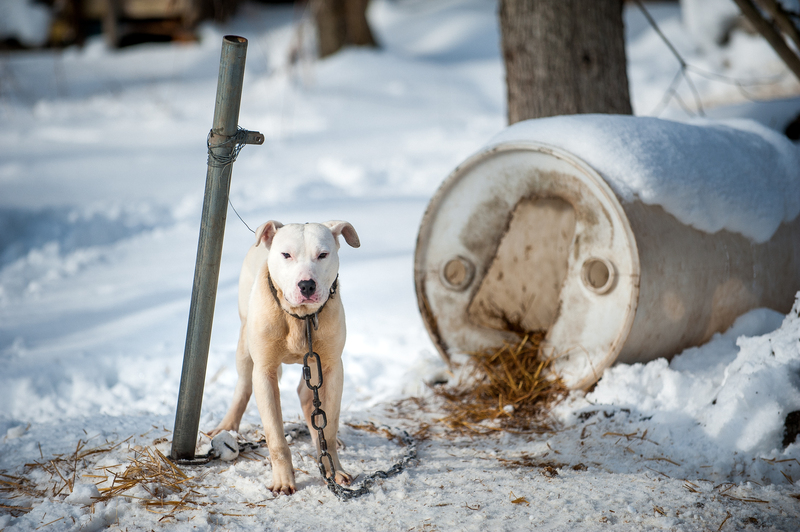 Dogfighting is not only heinously cruel, it’s also associated with other violent behaviors and criminal activities. “Dogfighting is a criminal act that needs to be punished because of the immense suffering it causes to dogs as well as the violence that surrounds these illegal and underground activities. It’s time to root out animal cruelty and violence from our communities.” -Janette Reever, Senior Specialist, HSI Global Anti-Dogfighting. Dogfighting is a vicious contest that sets two dogs against each other in a bloody battle for humans’ amusement. People wager big money on the outcome, but the dogs never win. 2. In the U.S. and Costa Rica, urge officials to contact The HSUS and HSI for practical tools, advice and assistance. 3. You may earn a reward for reporting suspected dogfighting via our tip lines (in the U.S., 877-TIP-HSUS ; in Costa Rica, 8625-6000).